It always starts the same: the belief it’s not a problem, the hope that this moment is about to pass, the stress growing and gnawing at your nerves, the realization that there’s a problem you can’t solve on your own, and the frustration of waiting hours on end for professional assistance to arrive. Maybe. The good new is that your waiting is over! Introducing ON Towing – Ontario’s fastest, most professional, and most reliable response to any towing need or roadside emergency. 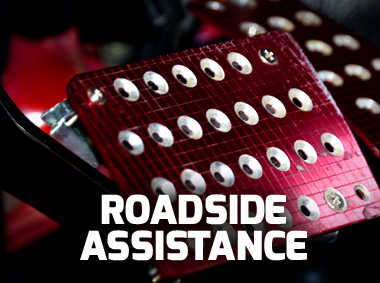 ON Towing’s Roadside Assistance – Professionals at Your Side! 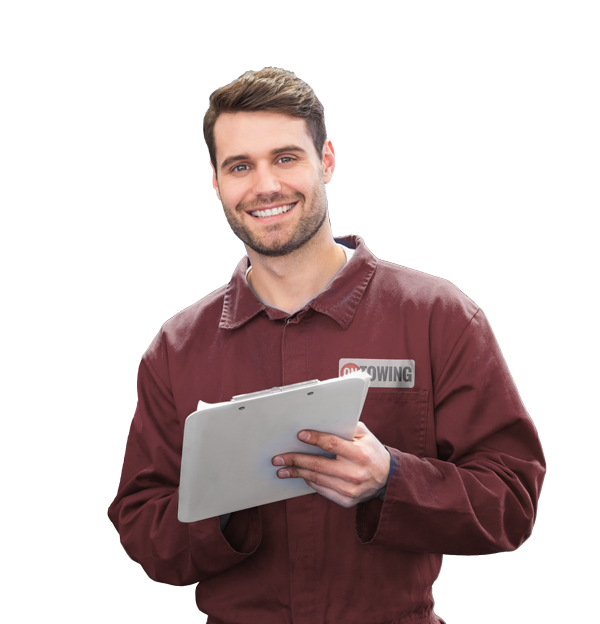 Suppose you can’t find your car keys, you’ve locked them inside the car, or maybe you got stuck in the middle of the road due to mechanical problems, you would surely want to have the assistance of professional technicians as soon as possible. And since you can’t predict this kind of problems, you would definitely appreciate 24/7 availability, right? 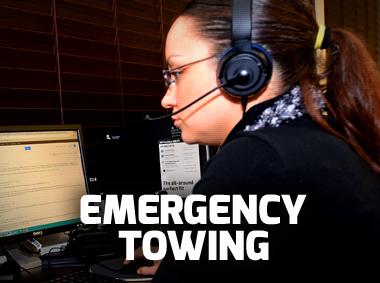 Well, good thing there is a professional towing company you can always count on to be there by your side – ON Towing. 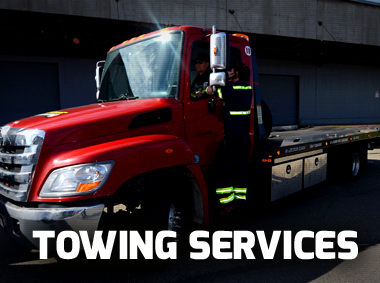 ON Towing is a professional, licensed, and bonded company, that provides towing, auto locksmith, and roadside assistance services anywhere in Ontario, any time they’re needed. 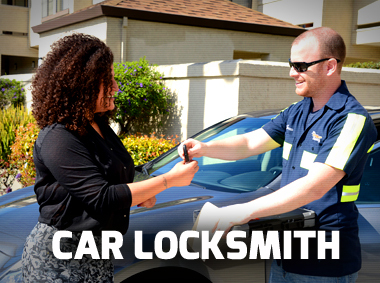 Whether it’s day or night, Monday or Saturday, weekends or holidays, we will provide you with fast and professional towing and locksmith services at times of need. More than that, we commit to extremely short ETAs of only 30 minutes. Being available 24/7, always arriving within 30 minutes, and always providing the best possible solution means you will always be 100% satisfied! No doubt about it – when you hire a local team you benefit from their knowledge of the province (including side roads, rush hours, traffic patterns, and more) that leads to short arrival times. Being part of Ontario’s local community it’s of the utmost importance to us to provide our neighbors and friends with excellent solutions that improve their day and to deliver them quickly. With so many services and solutions ready at hand, provided by experienced professionals, there’s no need to hesitate – the next time you need assistance with automobile problems, just call ON Towing and we will be on YOUR way!